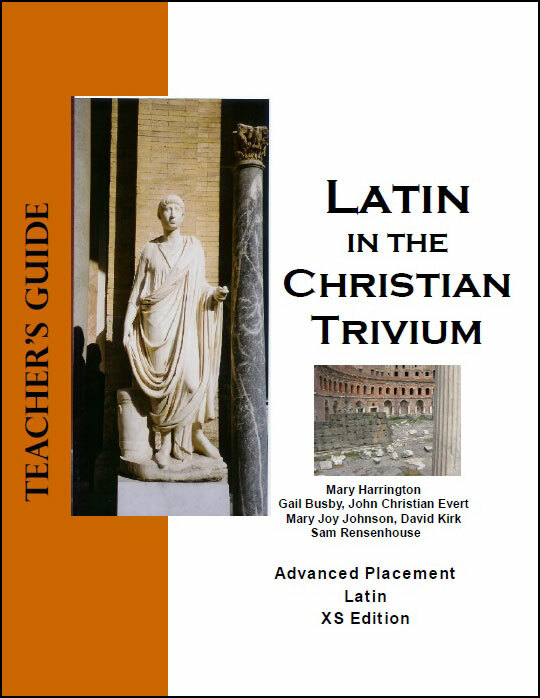 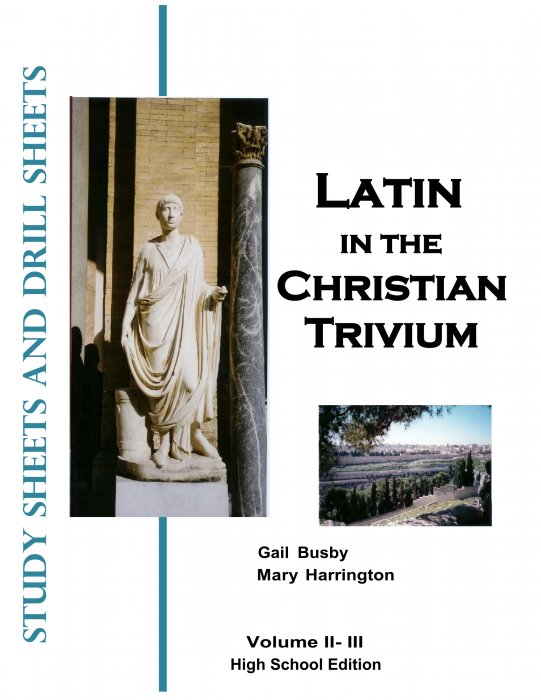 Takes the student deeper into the complexities of Latin by expanding vocabulary to over 1,000 words by introducing the fifth declension, the reflexive pronouns and the subjunctive mood. 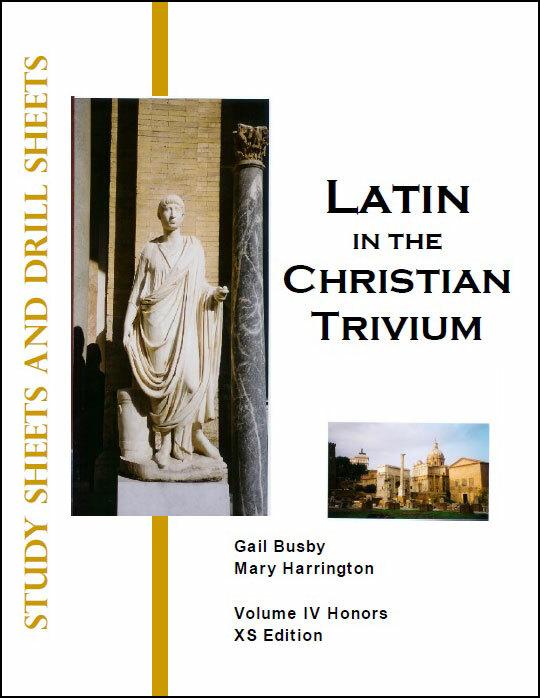 Students will expand their grasp of Latin history and culture by following the continuing story of a Roman Centurion and his family. 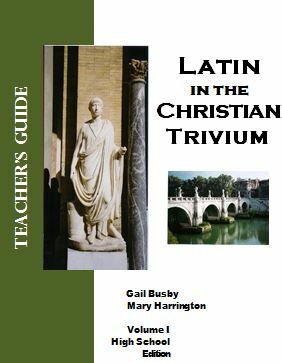 Students will translate passages of Scripture as well as common sayings such as “e pluribus unum.” Media resources will increase comprehension and conversation. 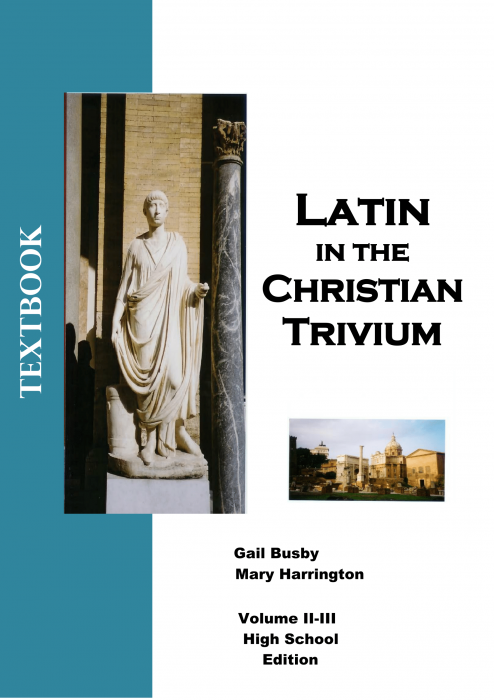 © 2019 Latin in the Christian Trivium · All Rights Reserved.